These little beauties thrive throughout Joe’s tank. They range from hot pink to deep green depending on their lighting. 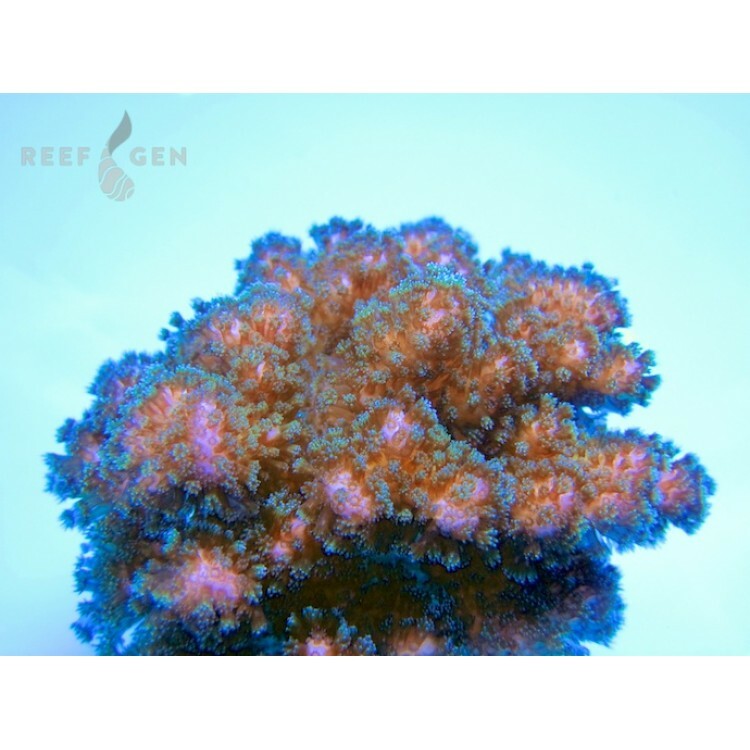 This iconic coral has been growing in Joe's systems for over 20 years.